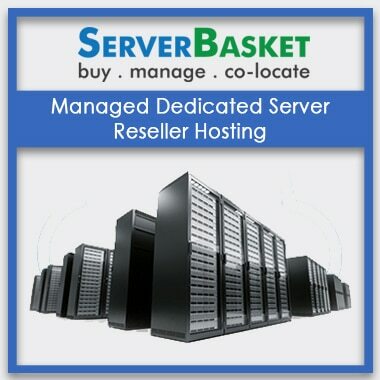 Purchase Private Cloud Servers at Server Basket and choose from the wide range of options at cost-effective pricing. 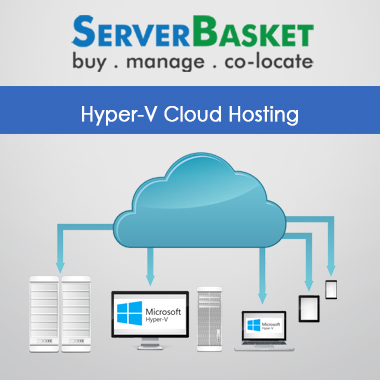 Server Basket assists in building up your private cloud, offering a secure and ideal clouding solution. With multiple datacenter hosting, cloud servers guarantee 100% uptime to your business along with free firewall, and setup support. Order now to avail amazing discounted prices and 24/7 support. A private cloud help business organizations to get complete control over their enterprise cloud computing, giving them command over their computing needs. 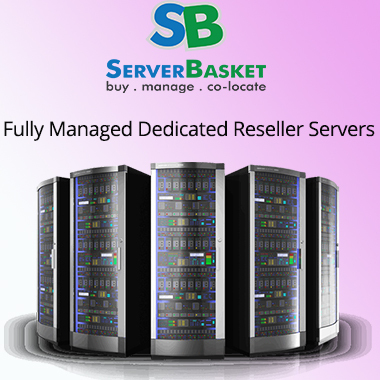 Server Basket’s offers a wide range of private cloud servers from IBM, HPE, Dell EMC, Cisco etc. with private cloud software and solutions at affordable price ranges. 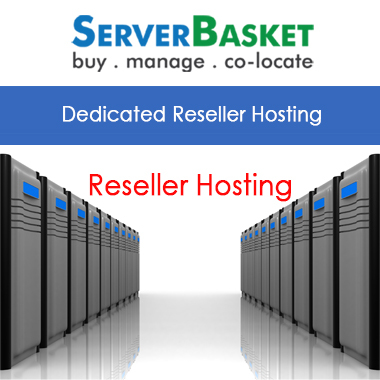 Pick up the best one with custom options or open source framework or scalable data center etc. depending on your business prerequisites. Server Basket helps you to build your own private cloud to provision all your IT services over Private IT infrastructure for your personal dedicated organizational use, managing with internal resources. 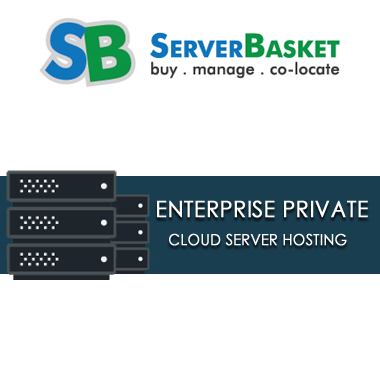 Server Basket offers easy cloud computing with the secure cloud-based environment on a private cloud to control, your organization with greater privacy and complete control. Server basket provides secure, reliable and affordable cloud server solutions to any sized organisation, meeting all customer demands dealing with complex applications. Private cloud servers are an economical solution to everyone, helping you to create multiple accounts at your business working on SAP HANA, AWS Cloud, Google Cloud, Microsoft Azure cloud etc. to access the software and use the best possible way. Private cloud servers loaded with heavy software applications are best suited for educational institutes that want to invest in providing their students with the best practical experience of commercial IT courses. Private cloud servers are the most secure solution with a single client control option holding data privacy and compliance as the top priority. Server Basket offers an ideal solution to your IT organization by deploying private clouds inside firewalls to offer robust security IT enterprise. Overall infrastructure and systems are designed and configured to provide extreme levels of protection for your essential business data. Private cloud servers are embedded with powerfully dedicated firewalls to support inspection and have inbuilt advanced features like IPS. Firewall individually may fail to secure your data, but when backed by IPS technology, it is more powerful and equipped to protect your important data. Dedicate firewall support is offered at free of cost to detect attacks, proxy application traffic, robust application gateways and DDoS protection. 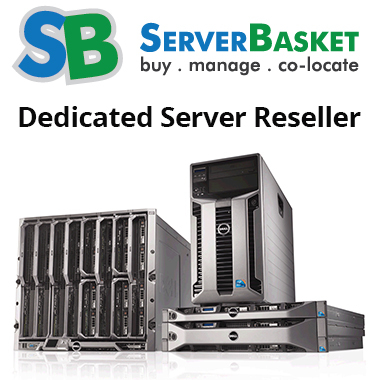 Server Basket offers you free setup and configuration of your Private Cloud Servers in just a few minutes. Just sign up for web hosting service and submit a domain name, the remaining process will be handled by our technical team at no additional charges. No worries of employing additional tech staff with PHP or MySQL knowledge. Our certified team will handle the setup and configuration of your private cloud servers with ease. Private cloud servers are most reliable as they are connected with multiple data center facilities. Usually, cloud servers are located on multiple DC in different global locations with regular backups, protecting from unwanted downtimes. With cloud servers, your applications are up and running all the time, even during critical issues. If any data center experience glitches, the load is taken up by other data center to keep your server up and to run without any interruptions. 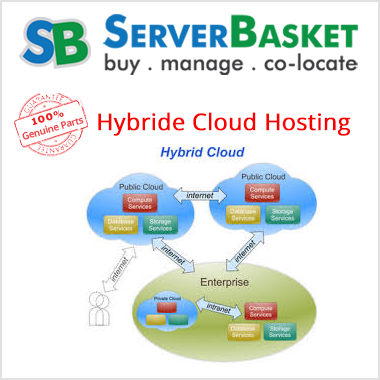 Server Basket provides all the high-end features to keep your cloud applications running without any trouble. Multiple data center support offers continuous uptime to your cloud server and applications. 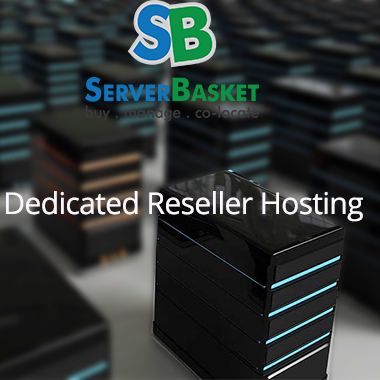 Server Basket maintains necessary features such as proper hardware maintenance, up to date software and applications to provide 100% uptime without any disruptions with proper backups at regular maintenance. We help your website achieve 100% uptime on the cloud with redundant resources, own data centers with state-of-art infrastructure and continuous power supply. Server Basket has a rapid-action support team, to respond to your issues in less than 15 minutes. We have an expert professional team as a part of our support services that work 24/7 to offer technical support related to maintenance, setup, configuration, firewall, OS installation, etc. We offer bulletproof security with certified support staff and promise to fix your issues within 24 hours of your complaint.